The Albio127C is a new opening, tilt and turn system with special polyamides, which enables the creation of exceptionally stylish frames without visible sashes. The design of the system has been such, that the outer frame completely covers the sash frame. 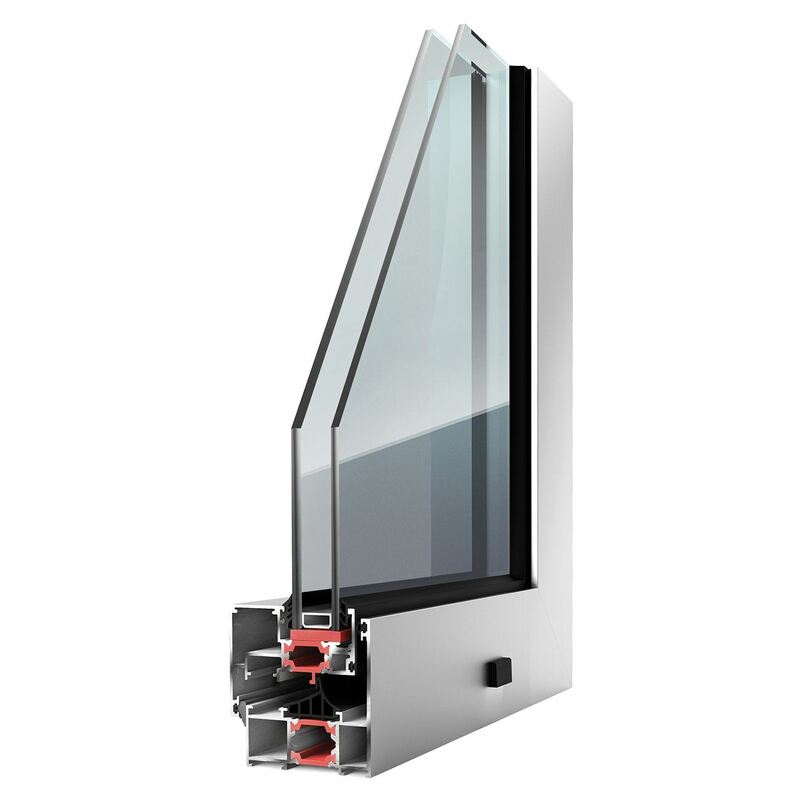 The Albio 127C is distinguished by the elegance of the construction, as it reduces the visible aluminium and enables greater glazing surface, which combined with the absence of visible gaps has as a direct effect the aesthetical upgrade in both internal and external applications. The system also includes profiles with larger polyamides that ensure greater energy saving, significantly reducing the high costs of heating. The system allows the installation of perimeter multi-locking mechanism, offering the greatest possible security.